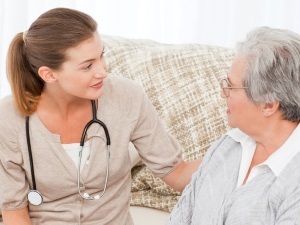 HomeCare Crew Inc. is a Sterling, VA based “Medicare and Medicaid Certified” and “Joint Commission Accredited” Home Health Agency, dedicated to delivering the highest quality home health care to our patients and clients in their own home. 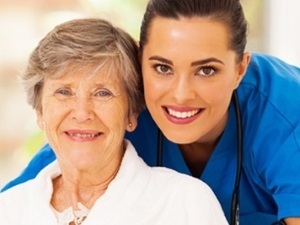 HomeCare Crew Inc. brings many of the services offered in hospital, rehabilitation center and Nursing home right to the place where you live..
Vivamus euismod mauris. Maecenas malesuada. Nam adipiscing. Curabitur at lacus ac velit ornare lobortis. Mauris turpis nunc, blandit et, volutpat molestie, porta ut, ligula! 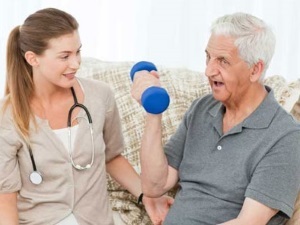 HomeCare Crew Inc. offers a wide range of Home Health care services that can be provided in your home for an illness, injury or aging support. In home Care or In Home Health care is often less expensive, more convenient, and just as effective as care you get outside the home. Contact us for a Free in Home Consultation. 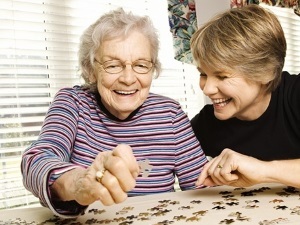 “This is the best home care service in Virginia offering a variety of different services from skilled nursing to speech therapy and everything in between! 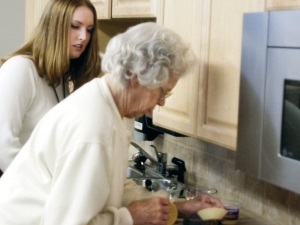 If you are looking for high quality at fair prices, you must use “HomeCare Crew Inc”.